We are creating our own 2018 Fall Color Tour on Sunday October 7! In the past we have participated with the Richmond Country Cruisers in their Fall Color Tour in the thumb-area. To make the Country Cruise accessible by a wider geography we have designed our own Country Cruise Route! As an overview we will meet at No VI Coffee and Tea House in Novi at 9:00 am. We will depart around 9:30 am and make our way to the Car&Driver Top 10 route. 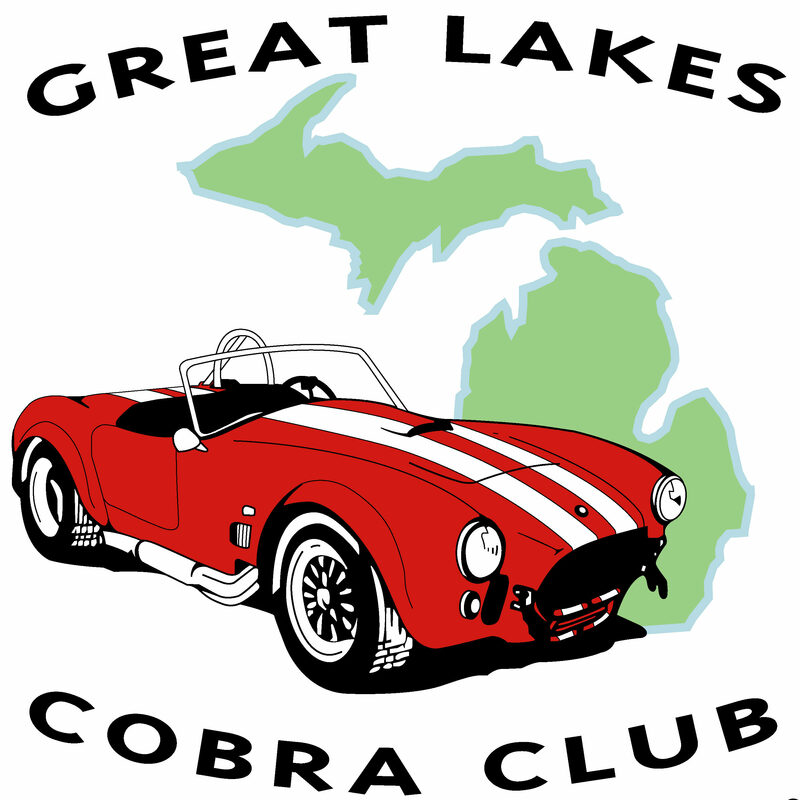 We will take half of the C&D route and run through Hell Michigan and make our way to Zukey Lake Tavern for Lunch at 11:30. The drive is about 90 minutes. After lunch we will make our way into South Lyon for Ice Cream and Coffee/Tea at Biggby Coffee/TCBY. This leg is about 30 minutes. there could be errant step by step instructions so please review the map as a general guide. Here is the map for the first leg of the course – click here for details.